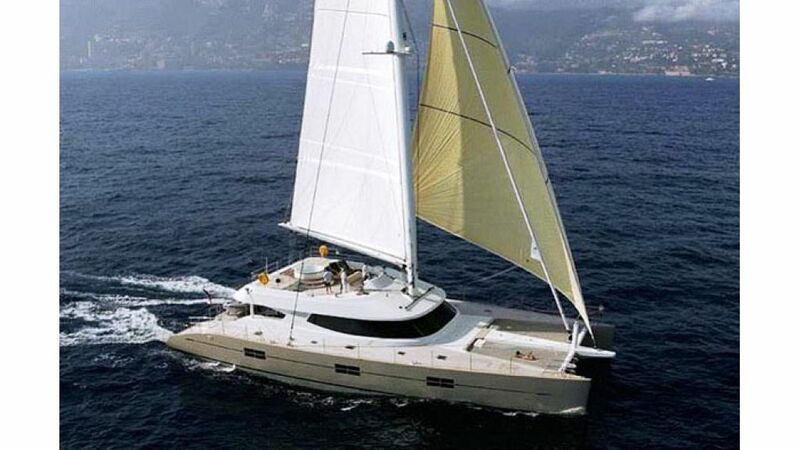 Bluebay 92 Rafoly is an ocean going luxury sail catamaran. 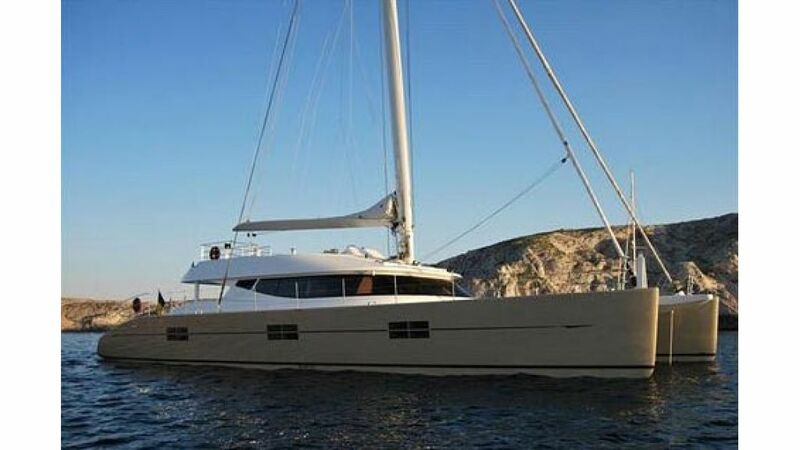 Bluebay 92 RAFOLY is an ocean going luxury sail catamaran available for sale, she was designed by the design office of Jean-Jacques Coste creator of the Blubay Yachts. 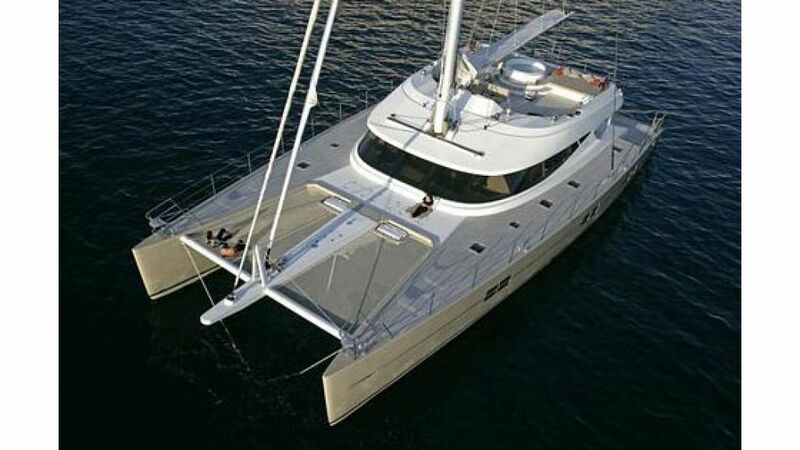 She is one of the most advanced sailing catamarans on the water and offers one of the highest levels of comfort, safety and easy handling. 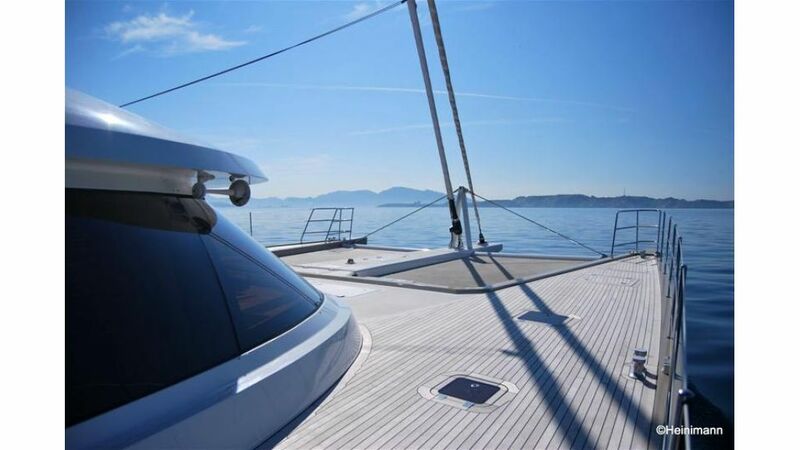 The yacht shows an exceptional styling with modern and elegant lines, which are perfectly integrated with the huge interior volume. 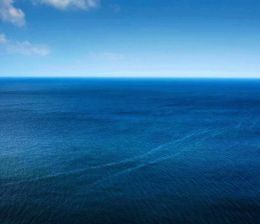 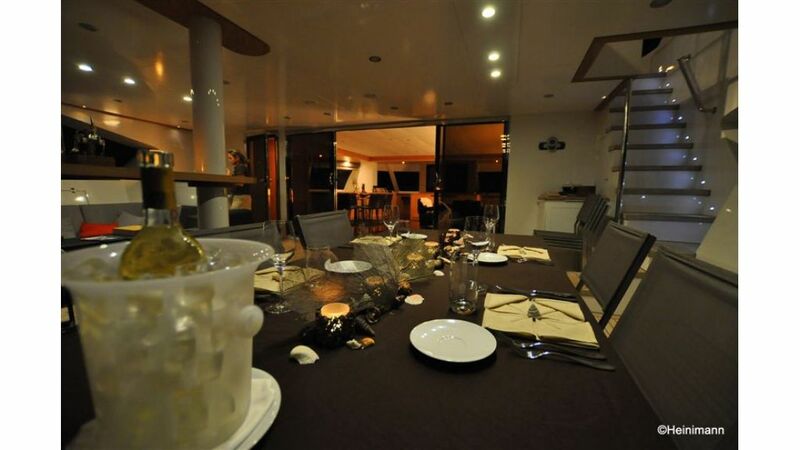 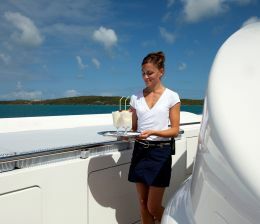 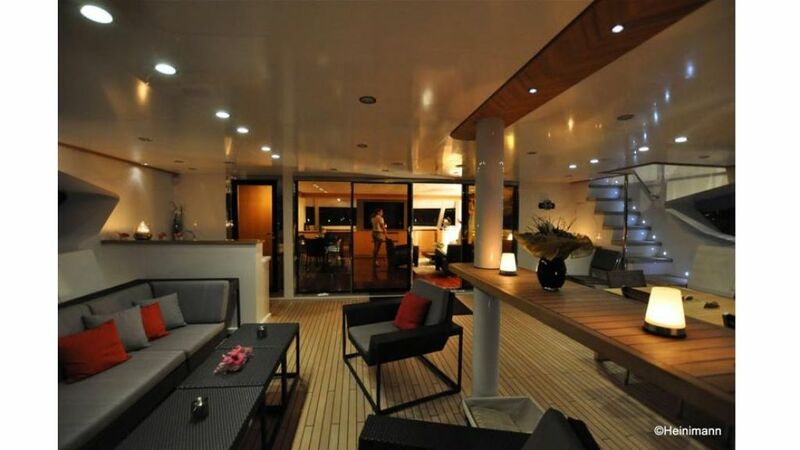 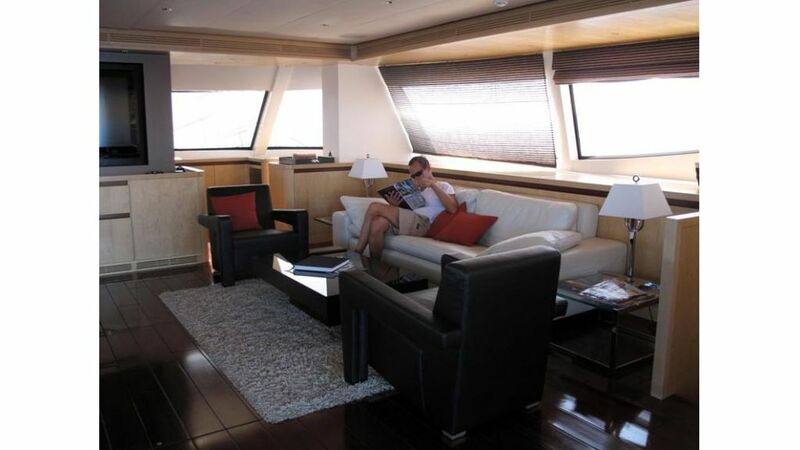 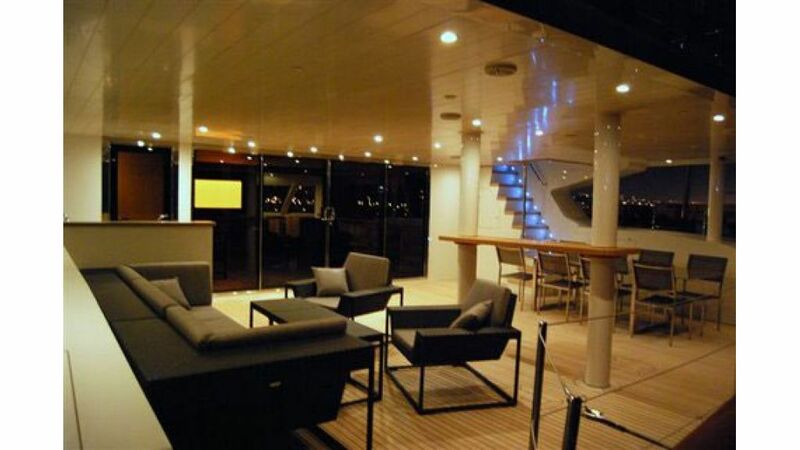 is a high class yacht, elegant and refined, made for cruising with ones friends and family . 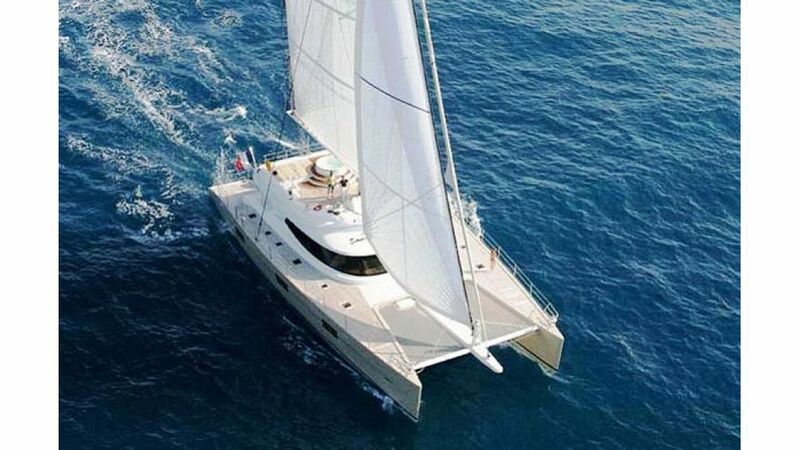 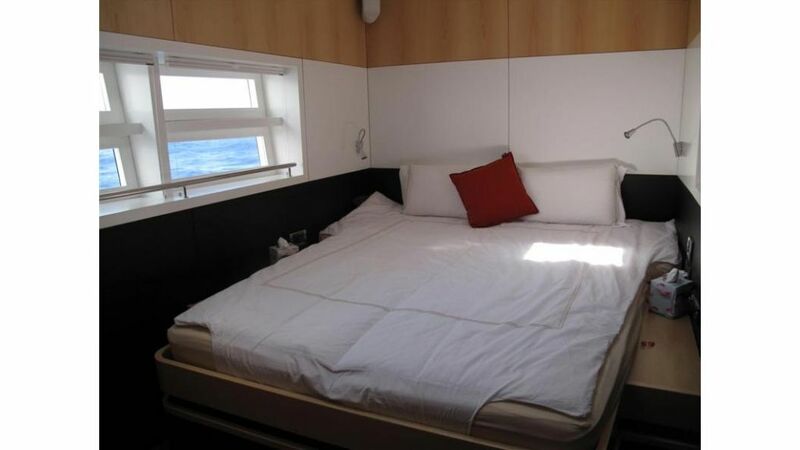 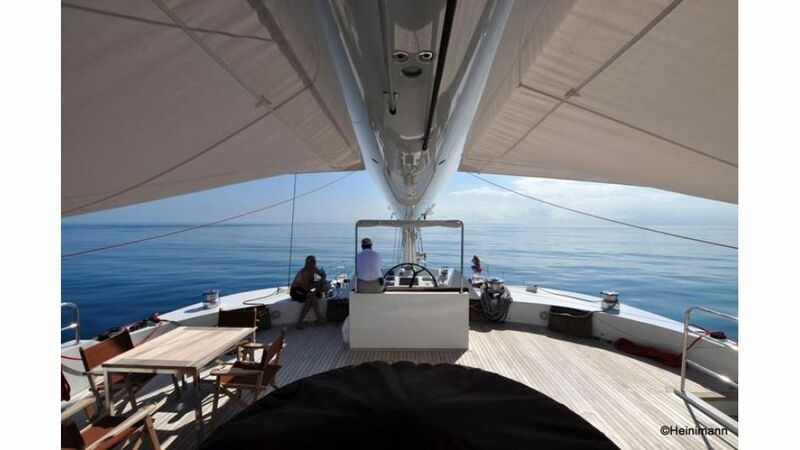 RAFOLY is roomy and simple to sail, represents an ideal means of living in communion with the sea while fully enjoying luxury and comfort of an exceptional catamaran.